Onyedika Ogbuke has played club football in Europe and Asia where player discipline is not treated with kid gloves. Now back at home with seven-time Nigerian league champions, Rangers International F.C, the 32-year old has been caught on the wrong side of the law. In a press statement issued by the media officer for Rangers, Norbert Okolie, it was alleged that Ogbuke is being hammered for gross misconduct. He further stated that more action will be taken as soon as the team gets back to base to continue preparations for the group stages of the 2018 Aiteo cup. 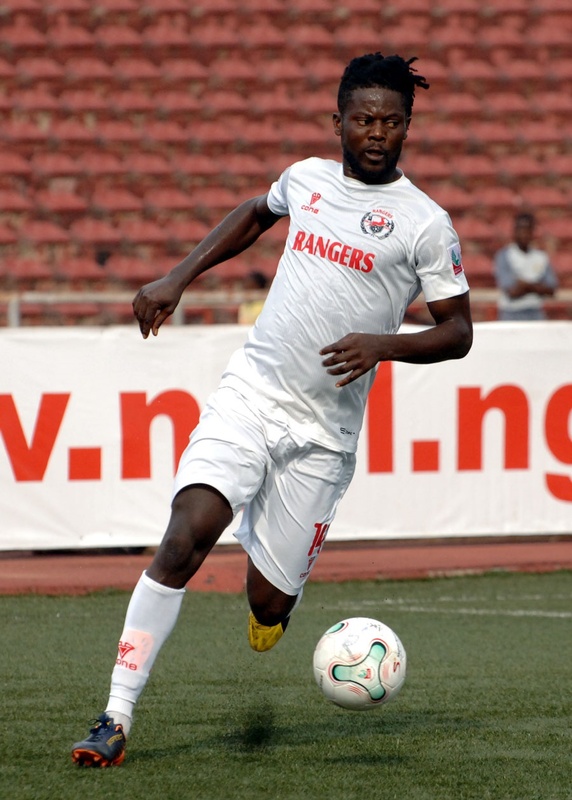 Ogbuke rejoined his boy hood club, Rangers, at the start of the 2017/2018 season after unsuccessful stints with clubs in Europe and Asia.